In the 10-plus days since former University of Minnesota Athletic Director Norwood Teague’s Aug. 7 resignation, we’ve learned what led to his decision to step down and then some. Teague was accused by two anonymous university workers that felt harassed and whom Teague inappropriately touched and conversed. He was the high-promise athletic director from Virginia Commonwealth University when he came to Minnesota in April 2012 to replace Joel Maturi. VCU had come off some successful seasons in the NCAA Tournament and Minnesota was hoping to upgrade many of its lacking facilities (compared to Big Ten standards.) He had mild success overall and his greatest contribution was hiring Richard Pitino and extending Jerry Kill’s contract. Minnesota spent $112,000 to the search firm that found Teague. The University also had to spend $175,000 in a November 2013 settlement to former Minnesota senior associate athletic director Regina Sullivan over her 2012 firing brought about by Teague’s insistence that she “take a passive role and defer to men’s opinions.” Teague doesn’t receive a severance package. Both Teague and the university will need to be introspective as the school also starts a broader investigation into the athletic department. In addition to the original complaint, the Star Tribune’s own Amelia Rayno told her own story of Teague’s behavior on Aug. 11. After learning she no longer had a boyfriend, Teague made unwanted advances in Dec. 2013 on Rayno in a social setting. She ignored him enough that he gave up and she said the two hadn’t texted since August 2014. The two formerly anonymous accusers, Ann Aronson and Erin Dady, came forward with a full statement just two days later. The two were colleagues of Teague and part of his leadership team. 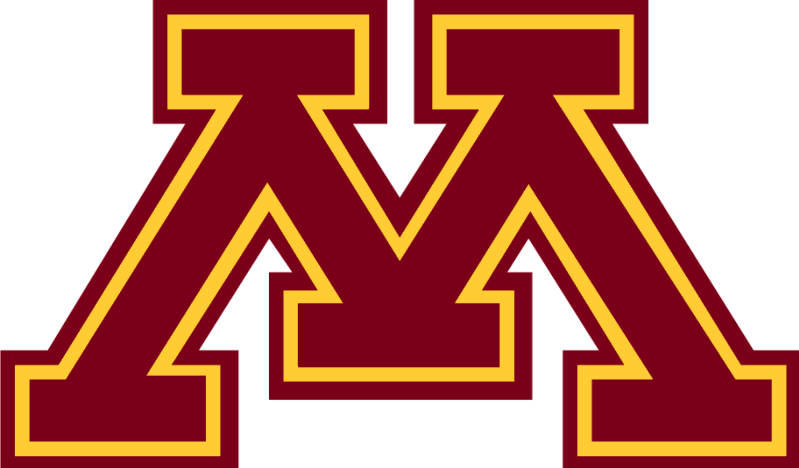 Minnesota has also had to begin looking for a replacement for Teague, but in the interim, the responsibilities and roles that Teague formerly held fall to Beth Goetz. Goetz, 41, had been deputy athletics director and senior woman administrator. Teague brought her to Minnesota from Butler University in 2013. She has a tough task ahead in raising funds and continuing to move the athletic department in the right direction. Luckily for her, the responsibility also brings a 56% pay raise, according to the Star Tribune. The best thing for the University would likely be for Goetz to do well right off the bat and for no more controversy to crop up out of the Teague situation. “I have great confidence in our athletics program, its current direction and its recent successes,” Kaler said.